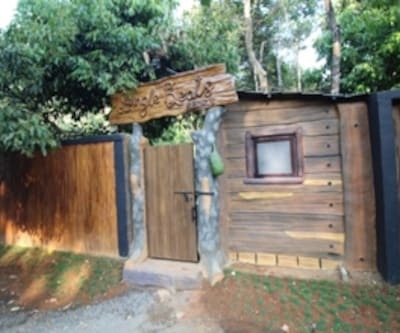 Located in Munnar, Three Roots Holiday Home, Wayanad is a budget hotel situated 1 km from KSRTC Bus Station and 14 km from Phantom Rock. 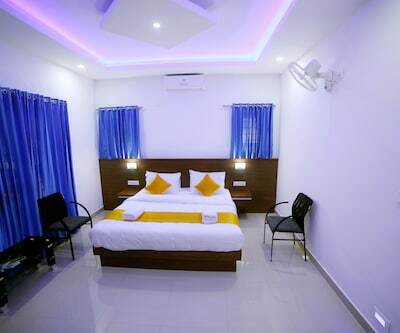 As a value added service, guests can avail of free internet access during their stay.Guests are offered comfortable accommodation in 20 rooms at this spacious hotel. 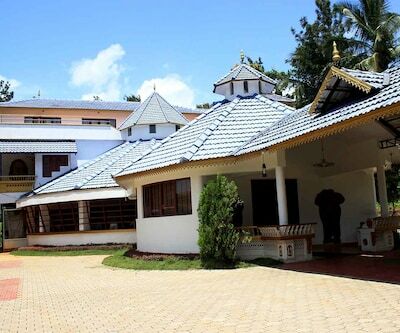 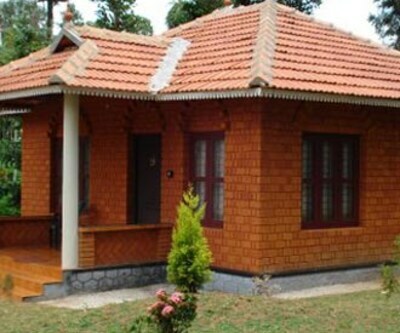 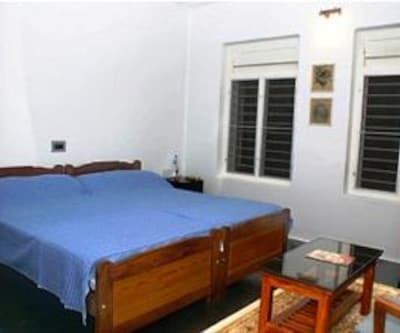 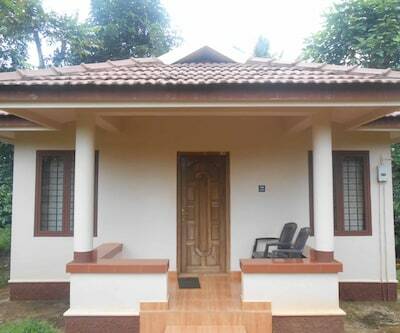 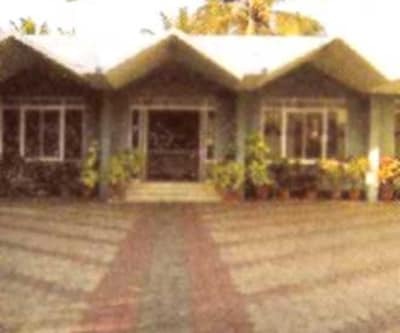 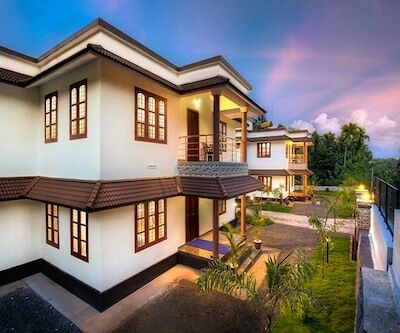 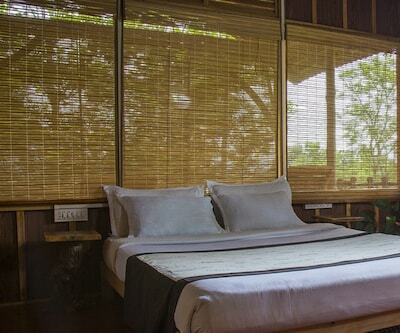 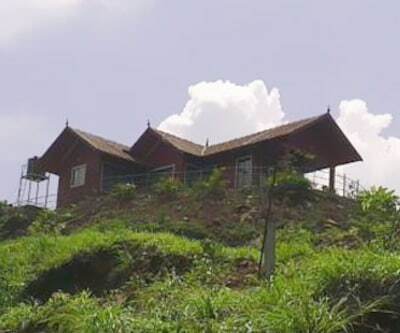 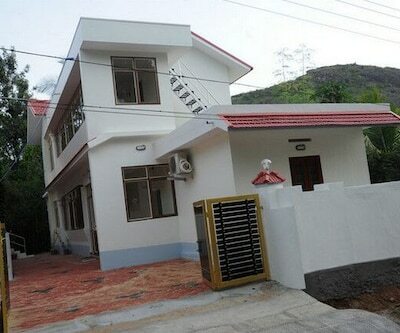 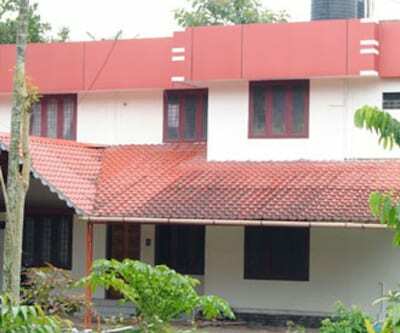 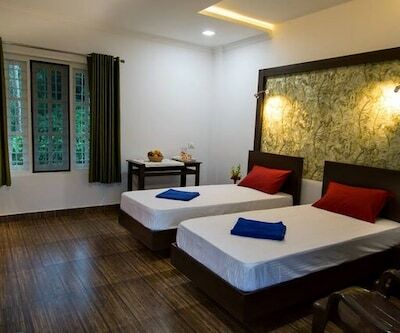 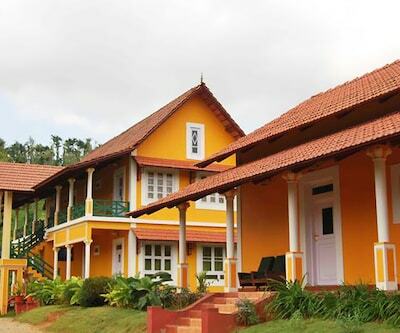 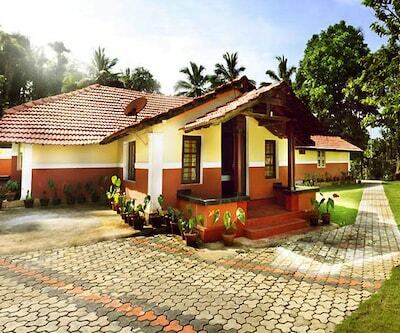 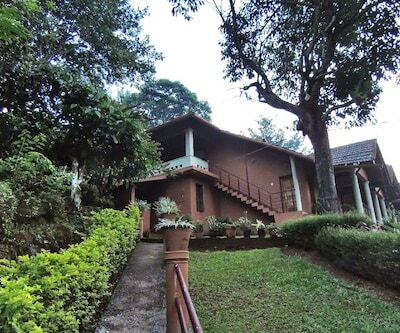 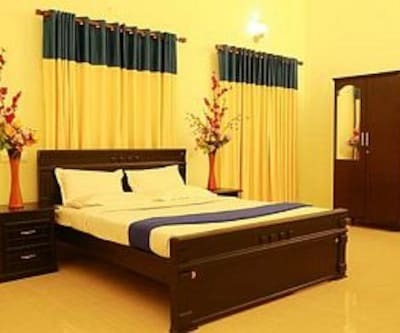 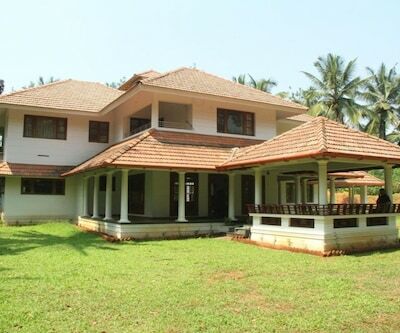 In-room amenities offered are wardrobe/closet, TV and bathroom with hot/cold running water facility and toiletries.Restaurant, concierge, travel counter, luggage storage, 24-hour front desk, power backup generator and parking facility are a few of the facilities offered at Three Roots Holiday Home, Wayanad. 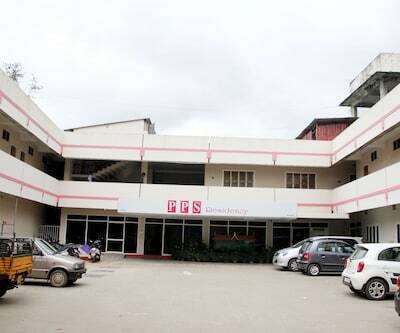 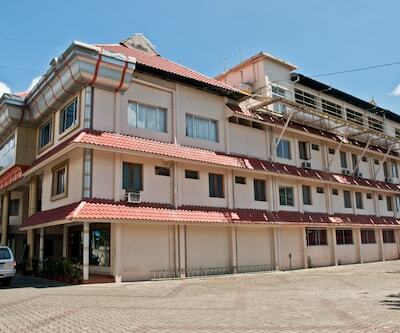 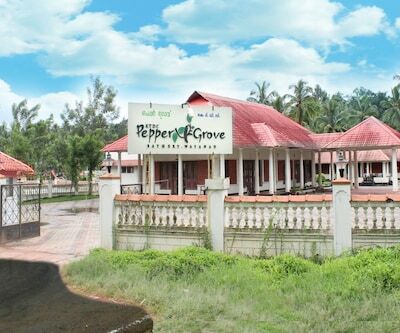 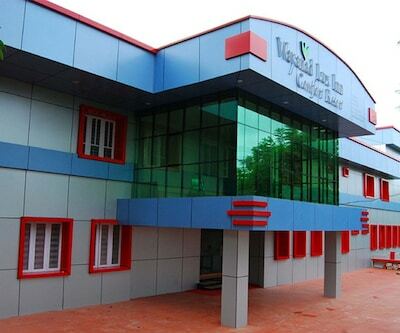 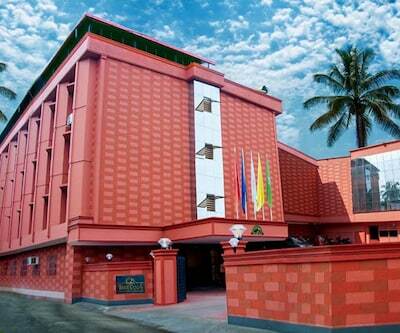 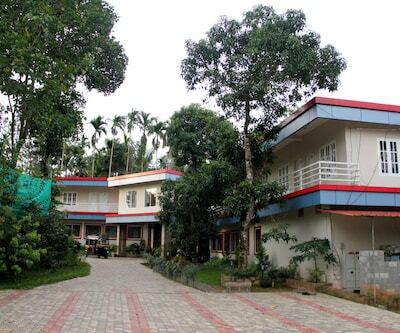 This hotel in Munnar offers laundry service and medical aid for the convenience of the guests.The hotel in Munnar is accessible via travel hubs such as Calicut International Airport (111 km). 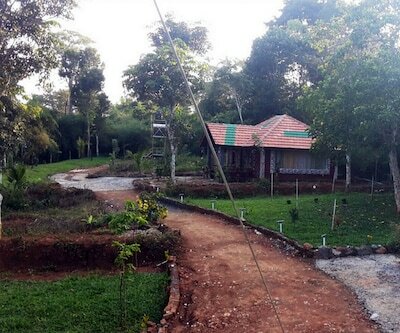 Places worth a visit include Edakkal Caves (15 km).